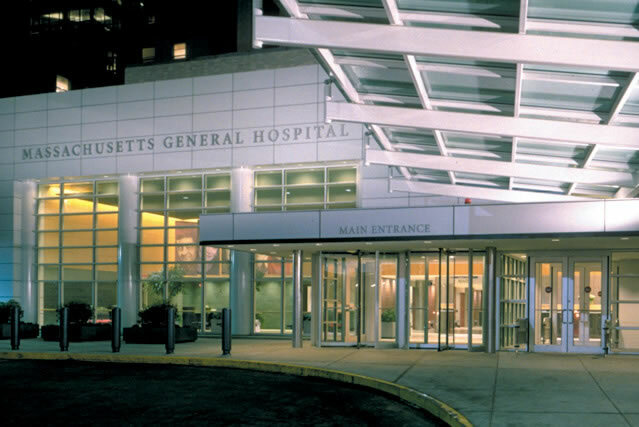 Massachusetts General Hospital was established in 1811 to serve Boston's general public. At that time, the sickest and most vulnerable patients were cared for in almshouses, while the wealthy could afford private care at home. Creating a general hospital was an innovative idea for that time and the Paul S. Russell, MD Museum of Medical History and Innovation shows some important objects used in the hospital.